Want To Go Sailing? 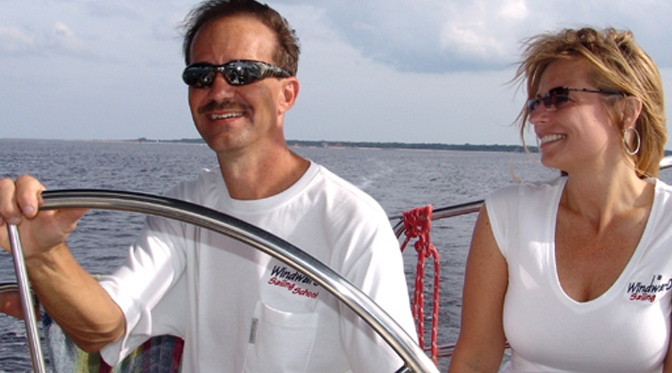 Go on the beautiful waterways of Fernandina Beach to Cumberland Island and the Atlantic Ocean, or sail from Jacksonville with one of our certified captains. Choose your location and time. Want to learn to sail? Our sailing school is ranked in the top five sailing schools nationwide. Our long-standing tradition of excellence comes from adding more instruction options, discounts and total flexibility in scheduling. Want to rent a boat? 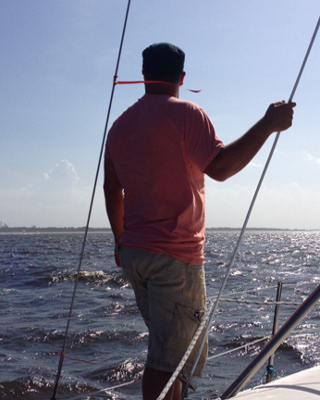 For experienced or certified sailors, we offer sailboats without captains. 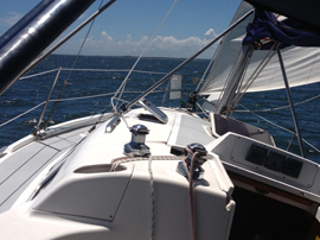 You can choose your own sailing options while skippering your own chartered vessel. Proof of certification or a sailing resume is required. 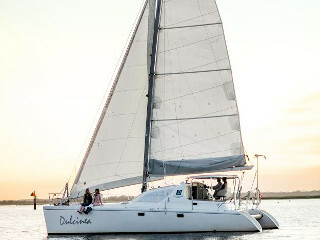 Fun Sails Are Great For Romantic Getaways, Family Memories, Social Events and even Corporate Charters. 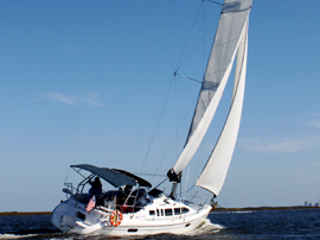 Windward Sailing offers sailing for the non-sailor, as well as teaching those who would like to learn or improve their skills. 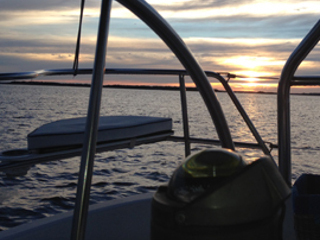 Want to enjoy a day on the water without the noise of an engine? Sailing takes you away! The sound of only wind and water is an amazing thing, as the boat moves along under wind alone. 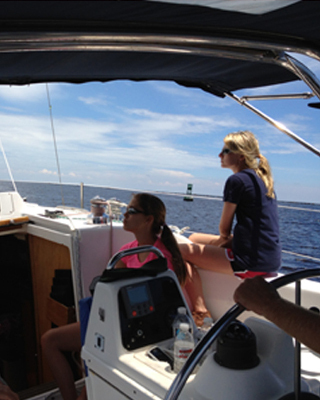 Come to experience the thrill and relaxation of sailing on the first coast! 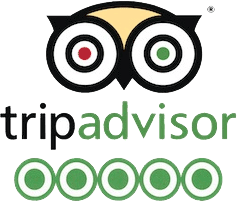 We are located in the seaport village of Fernandina Beach, in Northeast Florida, on beautiful Amelia Island — Florida’s northernmost barrier island. Just thirty minutes from Jacksonville International Airport, Amelia Island has been touted as one of America’s top ten destinations.